CBD Oil Review rates The Fay Farm with one star because it qualifies for the Quality Badge. 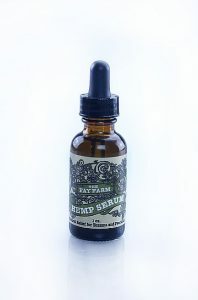 The Fay Farm family team prides themselves on the integrity of their all-natural CBD products, claiming they use their CBD topicals themselves and on their loved ones. The company oozes that natural, organic feel that is difficult to fake; they’re hard not to love. We want so badly to see this brand rank higher because we think they have a quality CBD body care line, and we know they only use additional ingredients we approve of. 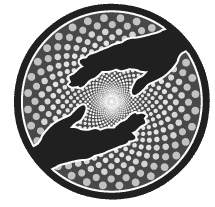 If The Fay Farm works a little harder on educating their consumers on their sources and processes, especially as they relate to their CBD oil, they could become a dark horse among the bigger CBD companies we see. The Fay Farm, LLC is aptly named for the brand’s actual farm located on picturesque Whidbey Island near Seattle. It’s a homegrown family operation with an herb-filled greenhouse and wait for it… goats! The Fay Farm raises Nubian goats and uses their milk with other sustainable ingredients, many of which they produce, in their CBD body care formulations. 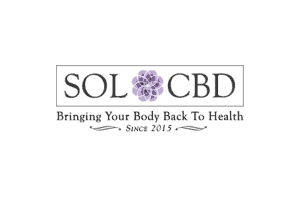 Upon researching the remarkable benefits of CBD oil several years ago, specifically the use of CBD for pain and mood, the small team began to incorporate cannabidiol into their all-natural products for enhanced, holistic nourishment and relief. The Fay Farm has been given the green light by many health practitioners across the country who recommend and endorse their CBD products. So there’s arguably documented social proof of safety. However, The Fay Farm makes absolutely no mention of conducting independent tests for safety and contaminants in their CBD oil. And while they say their CBD hemp oil is made from stems and stalks of industrial hemp, we have no idea where they source their material. Do they import cannabidiol from Europe? Is it grown in their greenhouse? We simply don’t know. The Fay Farm product line exudes a natural essence, and thankfully, the ingredients back up the aesthetic. They sell serums, lotions, salves, and soaps on their website, but their CBD products are sold online through a third-party vendor, Canna Treehouse. For our purposes, we’ll only touch on their CBD topicals which FYI, contain zero goat milk (a plus for the vegans). Prices range from $15 to $55 for CBD topical salves and lotions. 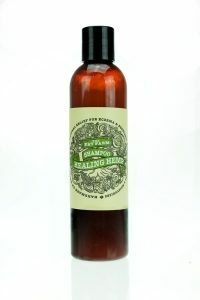 Their Hemp Oil Extract Healing Hemp Lotion incorporates chickweed, nettle, and licorice for a beautiful feel and aroma. The lotion is also available in Rejuvenation with fennel and turmeric and Serenity, recommended for anxiety relief with CBD oil and herbs like skullcap. Following suit is the Warming Muscle Rub for joints and sore muscles and their Hemp Oil Extract Healing Hemp Salve. This CBD salve appears to be the star of the line, a kind of panacea with herb-infused castor and avocado oils plus CBD oil for eczema, burns and bites, psoriasis, you name it. We can confidently say that The Fay Farm uses quality ingredients, many of which are organic. What we can’t say is that their CBD oil has been tested as safe and pure. According to our methodology, The Fay Farm has a long way to go, but could be unaware of that they appear to lack transparency. Bottom Line- The Fay Farm looks and feels like a reputable company with earnest processes… they raise goats for crying out loud! Though we can’t be sure, it seems like this is a case of missing information. Give us evidence of independent lab tests, tell us about where your CBD comes from, give us a powerful mission statement. Transparency is the name of the game, and if The Fay Farm discloses more, we know they will go further. 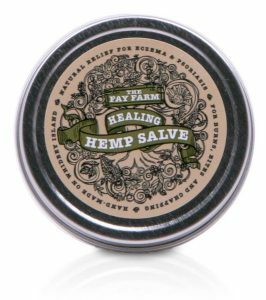 The Fay Farm uses industrial CBD hemp oil made from mature stems and stalks in their formulations along with safe and all-natural ingredients, some of which they produce themselves. I and my family have been customers of The Fay Farm for years. The images posted with this article are not from their CBD line. I was told by the owner that they do not sell their CBD products on their website, which is why there is no mention of cannabinoids on it. Please updated your review as their actual CBD products are amazing and effective. I have been a customer of The Fay Farm for nearly five years now. I have found not only for myself, but for my clients. That the products are extremely healing and soothing. I highly recommend their products everyday for all my new clients who suffer with arthritis, sore muscles, migraines, joint pain and various skin conditions. I love their detox soap! !